AC Milan are set to take on Udinese in Serie A this evening, as the Rossoneri look to keep up with the chasing pack at the top of the table. The AC Milan vs Udinese live stream from Eleven Sports is set to get underway at 7:30pm in both the UK and Ireland. It’s available on mobile, online and via connected TV sets. Click HERE to watch now! 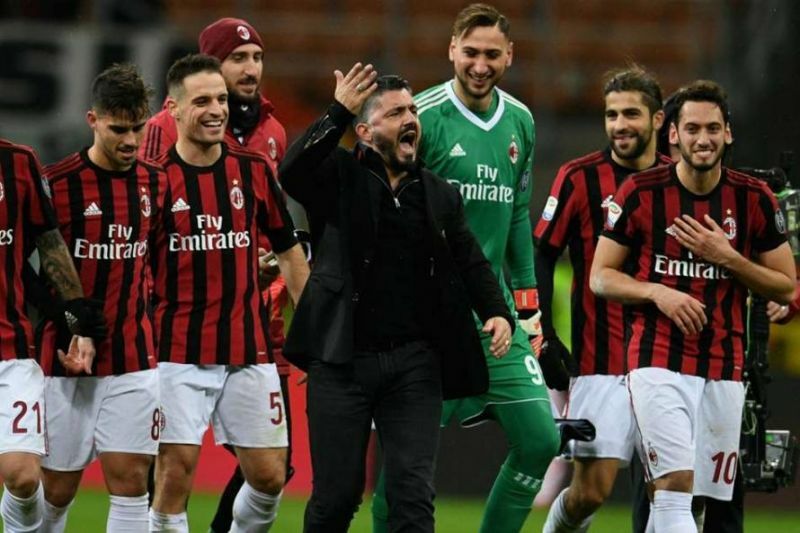 Gennaro Gattuso’s side have been in patchy form so far this season, as they currently sit in fifth place in the table before today’s game against Udinese. WATCH AC MILAN VS UDINESE LIVE STREAM ONLINE NOW! CLICK HERE! Milan have been lethal going forward so far this season scoring 20 goals in 10 league outings, however it’s their frailties at the back that seem to be letting them down more often than not. A win today would see the Rossoneri jump up to fourth place, something that may very well happen given the start to the season that Udinese have had this year. Udinese themselves have been poor since the start of the season, winning just two of their opening 10 matches, as they sit in a lowly 16th position in the Serie A table. 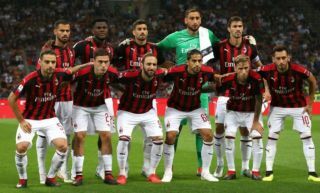 Milan will be hoping stars like Gonzalo Higuain, Suso and Patrick Cutrone can step up and deliver worthwhile performances to help the club beat Udinese this evening, and keep up with the chasing pack in Serie A. You don’t want to miss any of the big-game action from Italy! With an Eleven Sports subscription, either a £5.99 monthly pass or a £49.99 annual pass, watch all the goals and drama from Serie A, La Liga and much, much more.